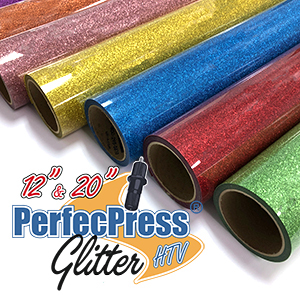 Same Day USPS and UPS Shipping On Orders Placed Before 3PM EST. All orders placed before 3 PM Eastern Time will be shipped same day. 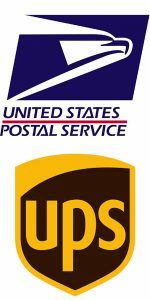 JSI is now offering Free Shipping for USPS orders over $49 and UPS orders over $99. Some Exceptions Apply. 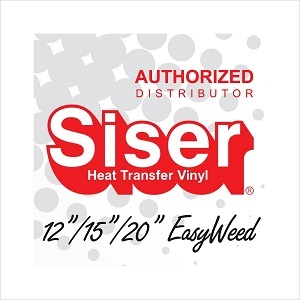 JSI Offers Custom Large Format Solvent Printing for Solvent Heat Transfer Vinyl and Sticky Sign Vinyl, Large Format Sublimation Transfers, Inkjet Transfer printing, along with Custom Banners and Stickers. 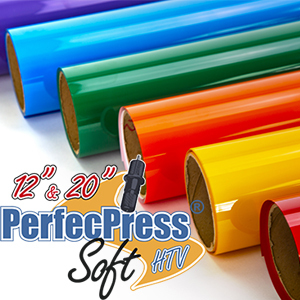 Perfect for logos and designs that are unable to be layered with Vinyl. Get a Quote.